Another day dawns in one of the small towns and villages that dot the North Indian Gangetic plains. Roosters crow in the distance as the faint morning light begins to permeate the early morning mists. You can see smoke beginning to waft from dozens of stoves along the winding streets and alleys as local halwais open shop and get ready for the day. 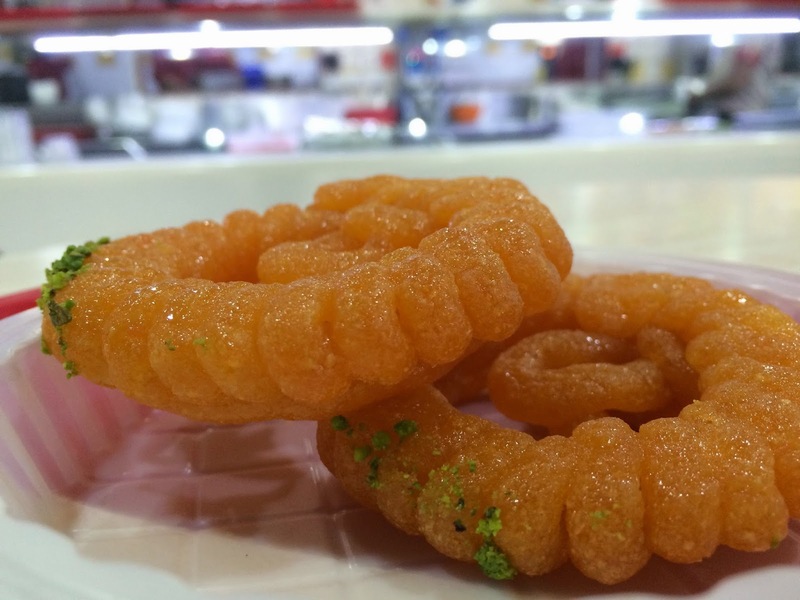 Many of these early morning confectioners and sweet-makers specialize in just one sweet that is ubiquitous in small-town North India during this time of the day: the jalebi. 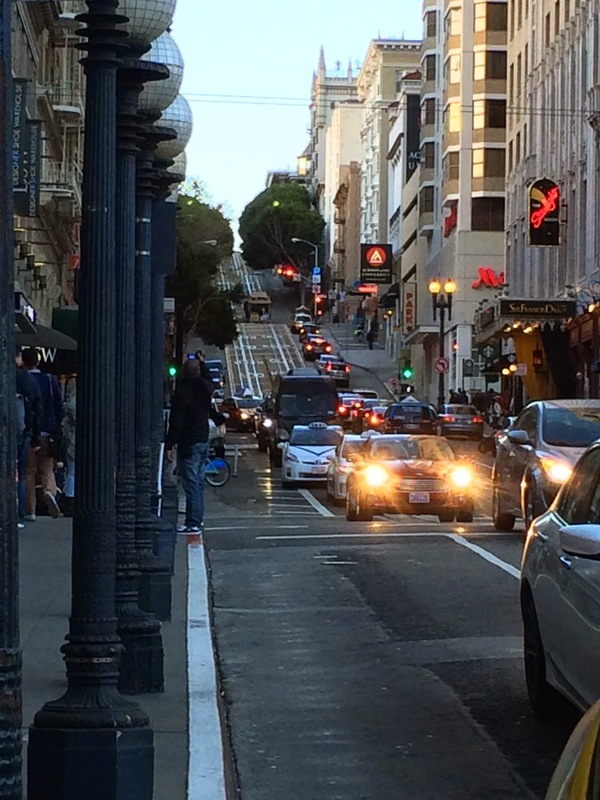 It is not often that I get to spend an entire weekend in downtown San Francisco. It is even more rare when such a weekend begins with the most perfect weather. Now that I had gotten one, I was going to make full use of it. The previous week, I had flown into Boston during a time when the region was in the midst of a deep freeze due to crazy weather that seem to be the norm now-a-days. I could hardly venture outside for a coffee without feeling uncomfortable in the chilling wind. Washington DC was somewhat better, but only a little. This made the lovely weekend in San Fran even more welcome! After waking up late and getting some food under my belt, I decided to take a long walk to the Ferry Building.